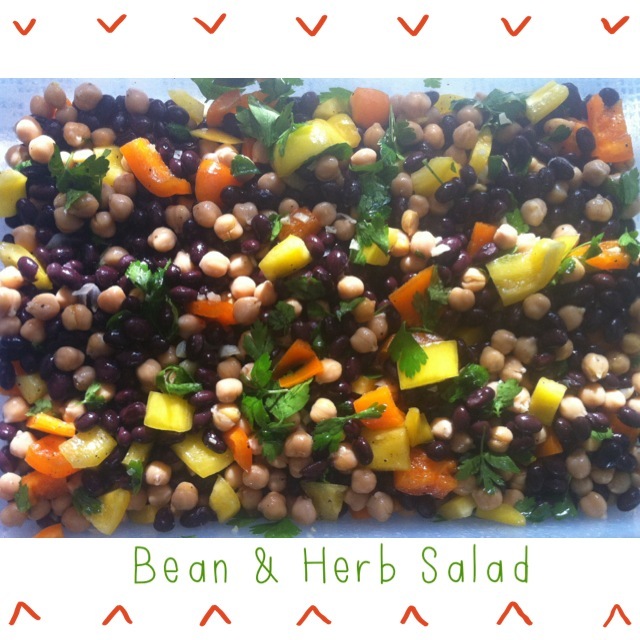 Simple & Easy Bean And Herb Salad! I’ve had many people ask me for this specific bean salad recipe so I thought I’d just post it here for everyone. I make many different types of bean salads but this is one of my favourite ones. It’s always a hit with family and friends! 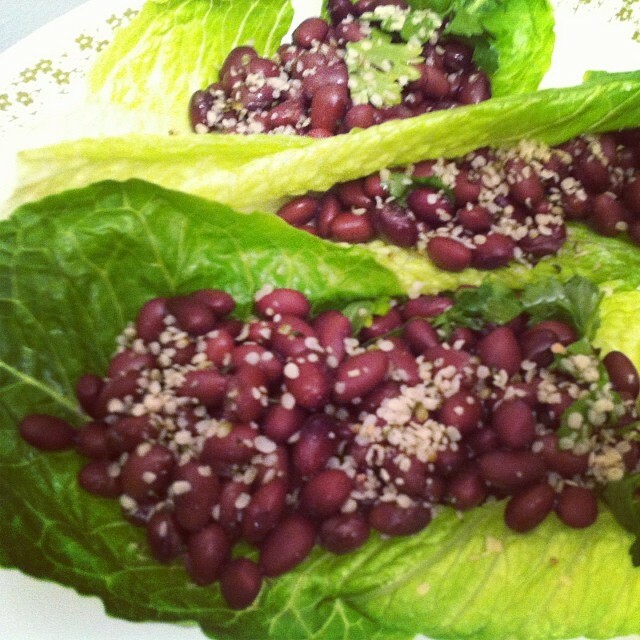 I use chickpeas and black beans in this salad but the bean possibilities are endless so use whatever you have on hand. 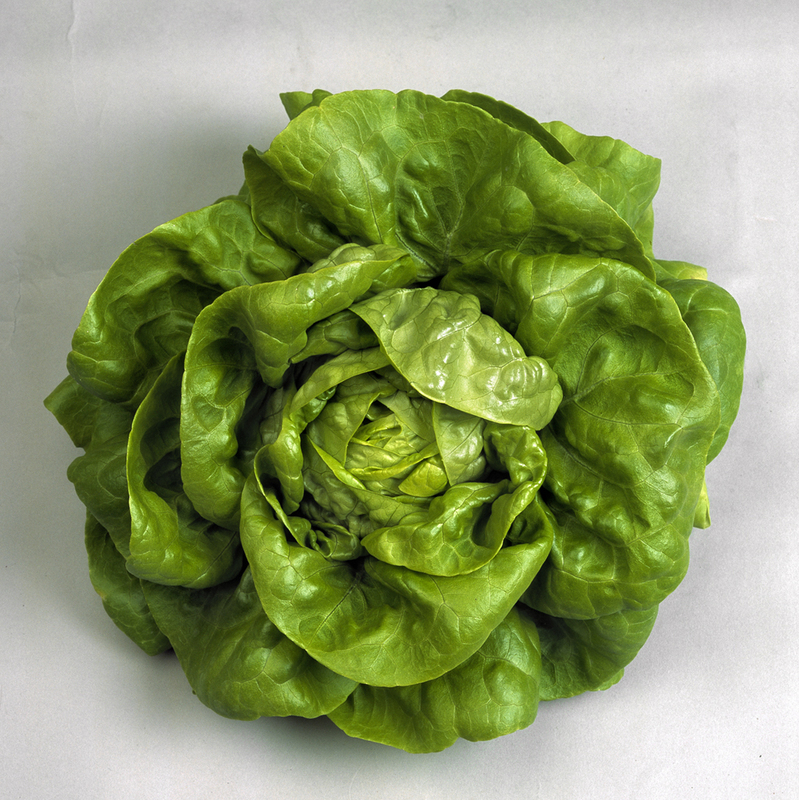 I love how you can use whatever staple ingredients you have at home and create a lovely protein packed salad super fast! I like adding chopped bell peppers into it because it adds a pop of colour to the salad and adds another element of great taste as well. For me fresh parsley is a must for bean salad so I add in a lot of it! I like to top my salad with healthy hemp hearts to finish it off. Open up the cans of beans and rinse, rinse, rinse them very well!!! Drizzle with a 3 tbsp.’s of extra virgin olive oil and 3 tbsp.’s of apple cider vinegar. Adjust to desired taste. Add more olive oil or ACV if you need depending on how strong you want the flavors to be. Season with Himalayan salt and black pepper and add the parsley. 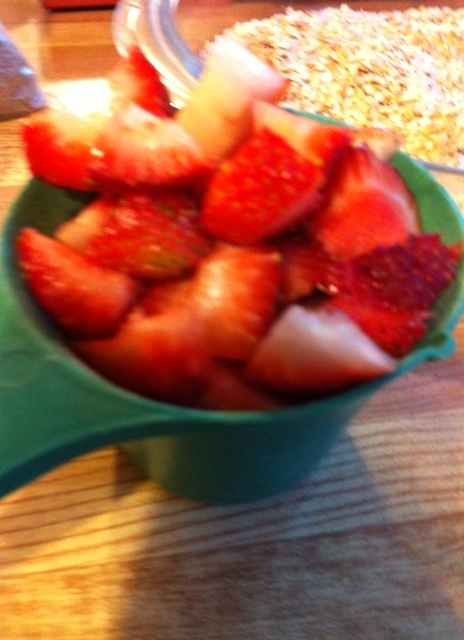 Mix well and top with 3 – 4 tbsp. 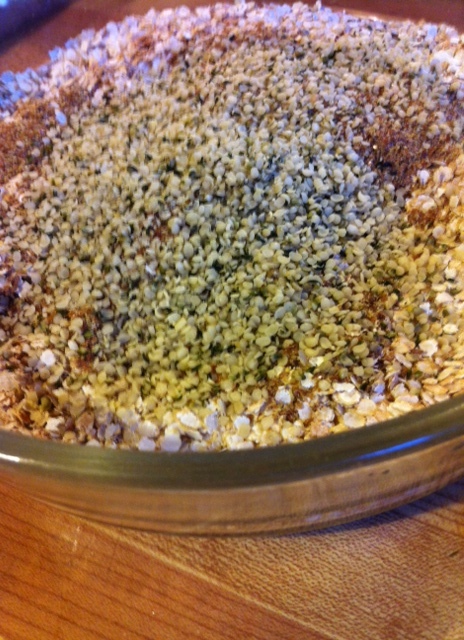 of hemp hearts on top. 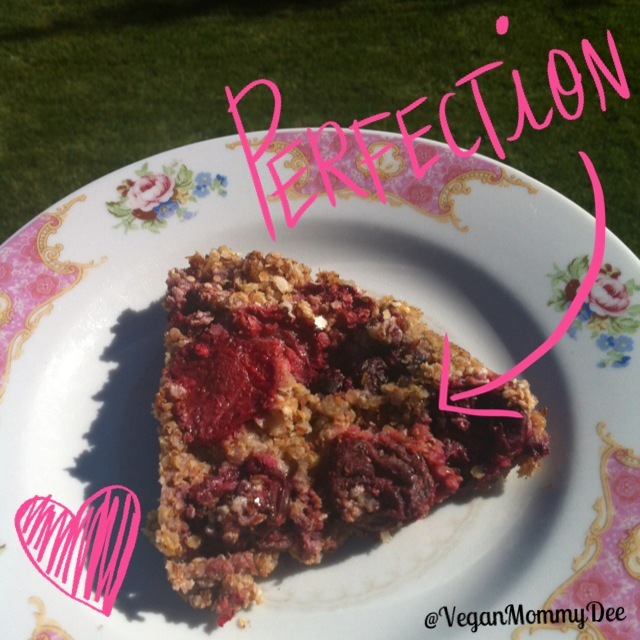 This is one of my most often made recipes at my house. LOVE it! It’s crazy fast and easy to prepare too! Everyone who has eaten it can’t believe it’s made with quinoa. SURE IS and it tastes soooo good! 2. 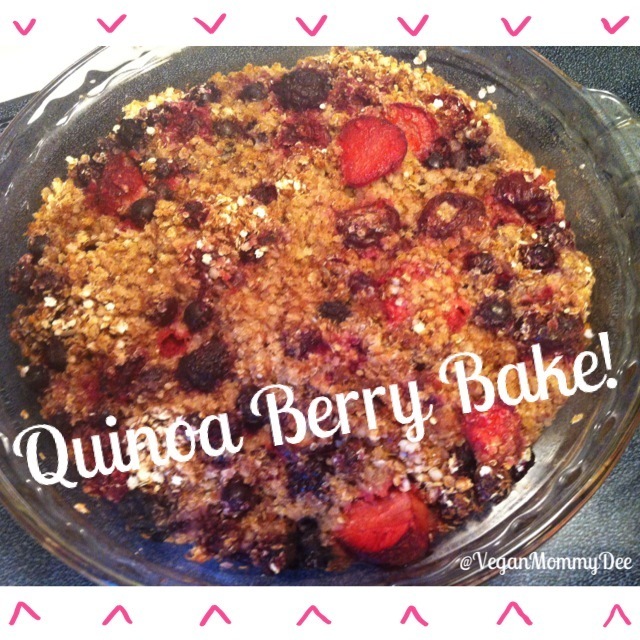 Add 1 cup of quinoa flakes into a baking dish (I use a round glass pie plate). 3. Mix in the cinnamon, hemp hearts and flaxmeal. 4. 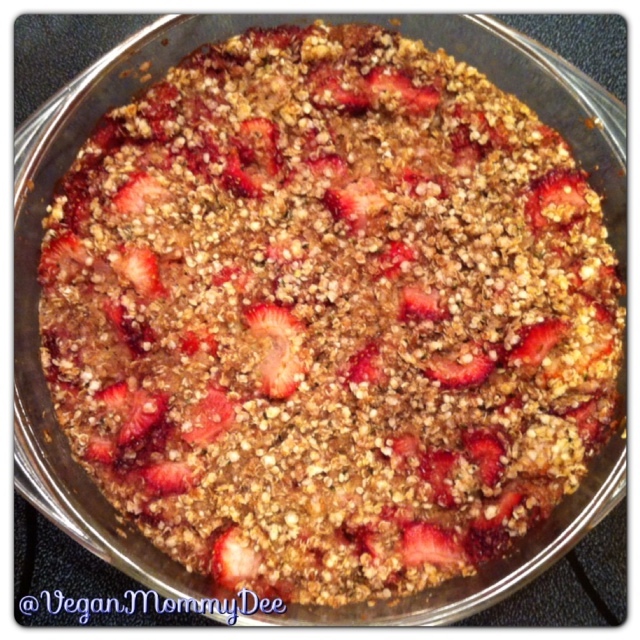 Next add the 2 cups of strawberries and the dried coconut flesh. 5. Pour in 2-3 TBSP’s of pure maple syrup and the 1/4 cup coconut oil and give it a good mix. 6. 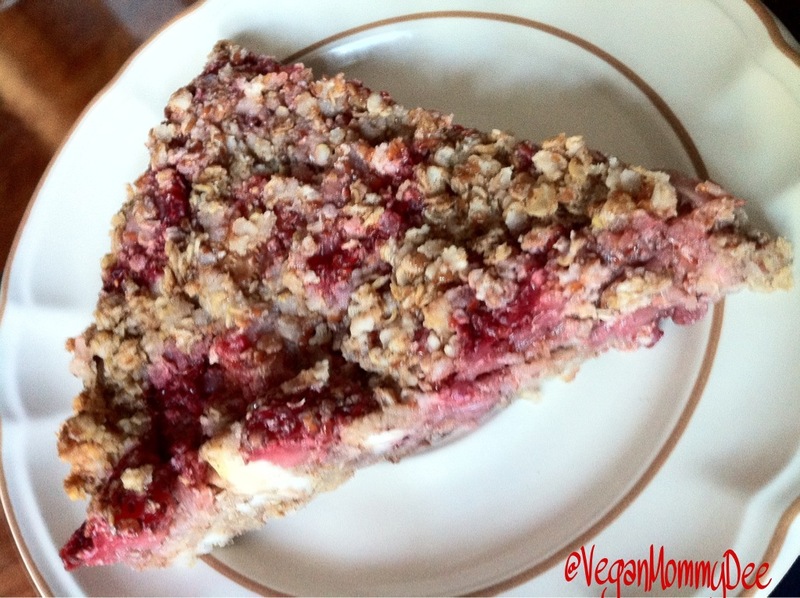 Even it out in the baking dish and pour 1 cup of unsweetened almond milk on top. 8. Once Baked and removed from the oven allow to fully cool before cutting because it needs to set! If your in a hurry like I am at times scoop it into a bowl and eat it hot in a bowl.